This 2013, my year ends 7 hours later. Madrid has been home since November but in a few weeks, I should be flying back to Manila. When I tried to recall how the year went, I automatically searched through my blog archives to check what has kept me busy. So…… my life has been a blog series of sorts. Nice 😉 And complete with photos too! These are my memory aids, and they work. We “baked” under the sun here in Nacpan/Calitang near El Nido, Palawan. Our family commenced the year 2013 with a trip to El Nido and Puerto Princesa, Palawan. All of 5 days basking in the sun with sands in between our toes. 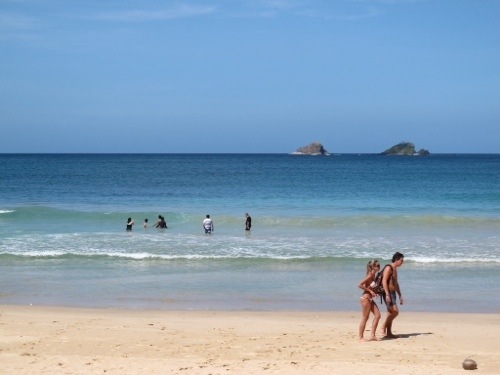 A pleasant detour was the day spent in the twin beaches of Nacpan and Calitang. In this photo, we felt we were the only tourists but for this couple of Caucasians by the beach. 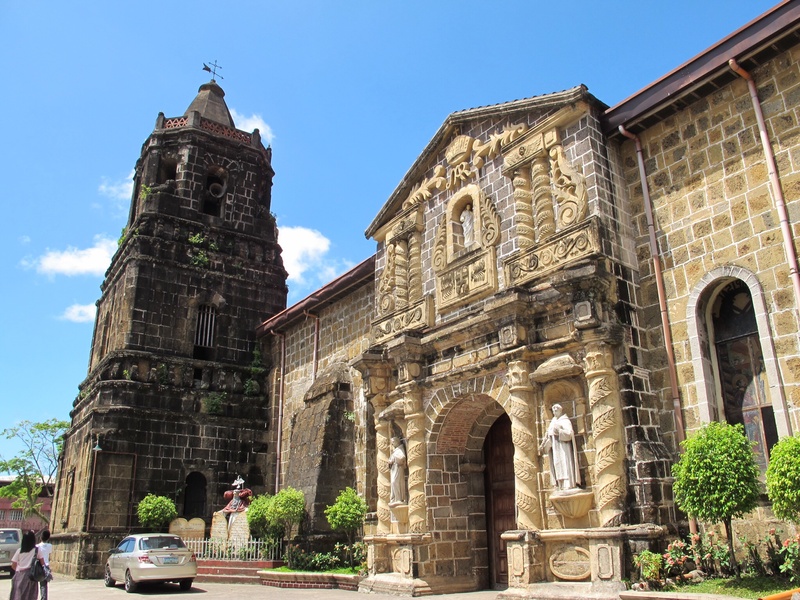 Paete Church, one of many around Laguna de Bay. Then friends based abroad came a-visiting and we decided to do a roadtrip around Laguna de Bay. From SLEX through Calamba through the coastal towns of Pila, Paete and Pakil, then heading home via the Manila-East Road. We never thought we could do all that in a day. 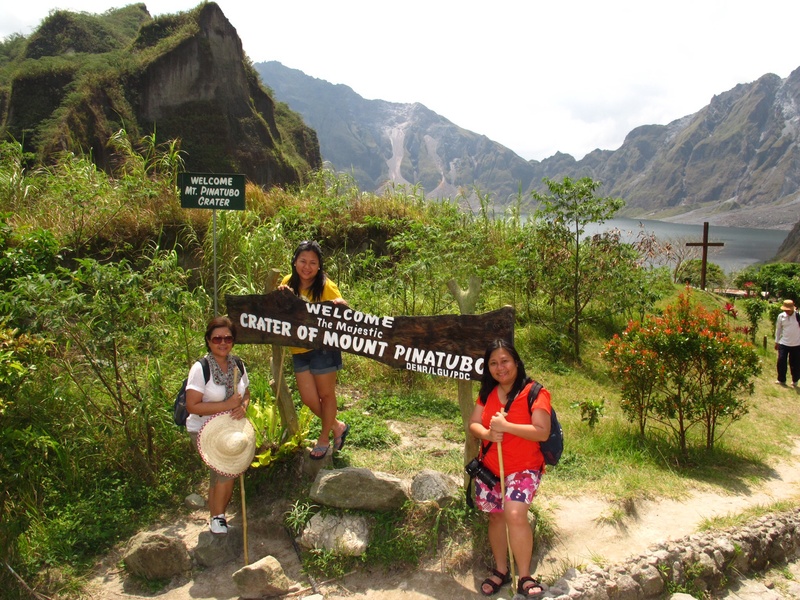 I’ve always wanted to trek to Mount Pinatubo while my knees and legs would allow me. My nieces and a couple of friends joined me. We didn’t trek the whole way, and you may call us cheats, but still, I can’t say it was easy. The northernmost island province is a must-destination. Trust me on this! 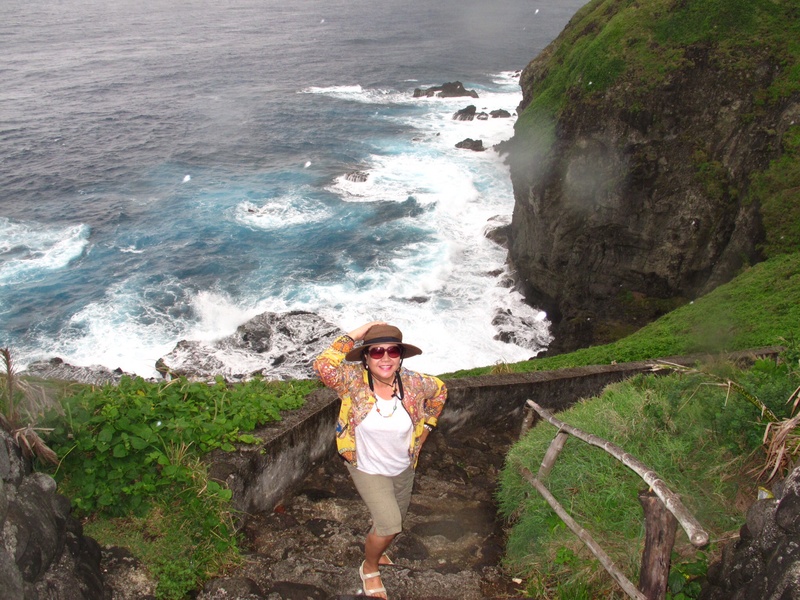 Aaaahhhh….. Batanes. The place is magical. I intend to go back. I’d love for my family to see this enchanting place and meet up with the very kind, welcoming locals. I’ve had some pretty amazing domestic travels early in the year, like striking off from a bucket list! Batanes ranks high up in that list and for good reasons. And then Phuket happens. 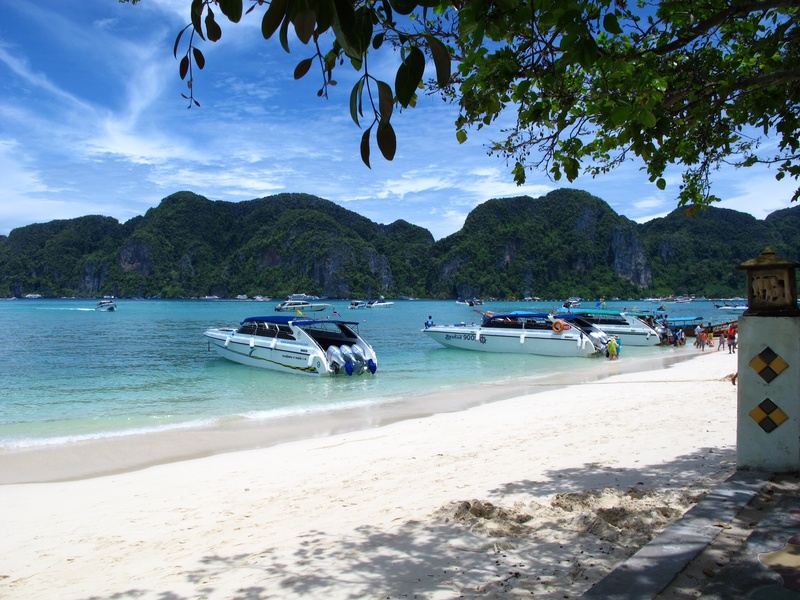 We didn’t plan on it, but the idea of speedboating and island-hopping in Thailand was simply too tempting. Images of James Bond sailing away on a speedboat and Leonardo di Carpio’s “The Beach” crossed our minds. We also enjoyed the luxury of a villa with a plunge pool while we were there. And this was just less than 2 weeks from our long- planned trip to Ulaan Bataar. A couple more off the bucket list! 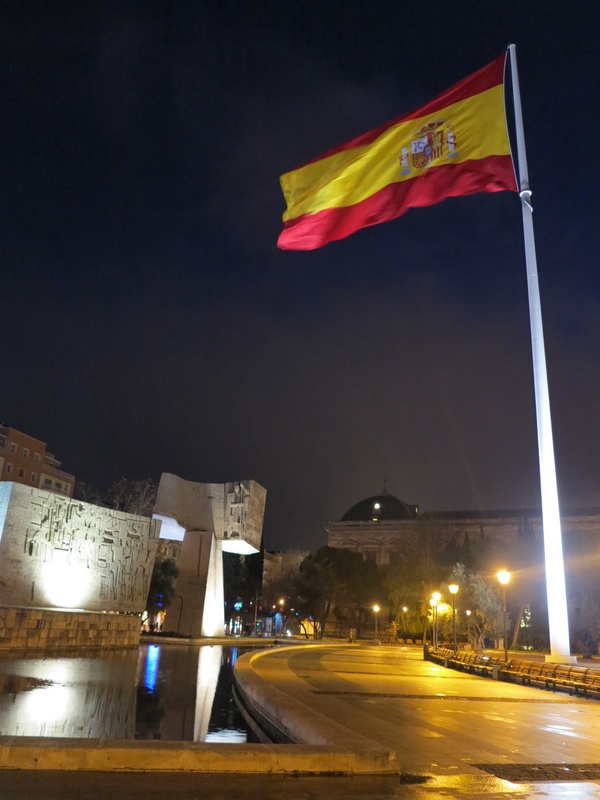 By midyear, I felt I’m done traveling until my scheduled holiday by yearend in Madrid. But it’s June, and I joined some of my friends flying to Cagayan de Oro to celebrate a dear friend’s 60th. 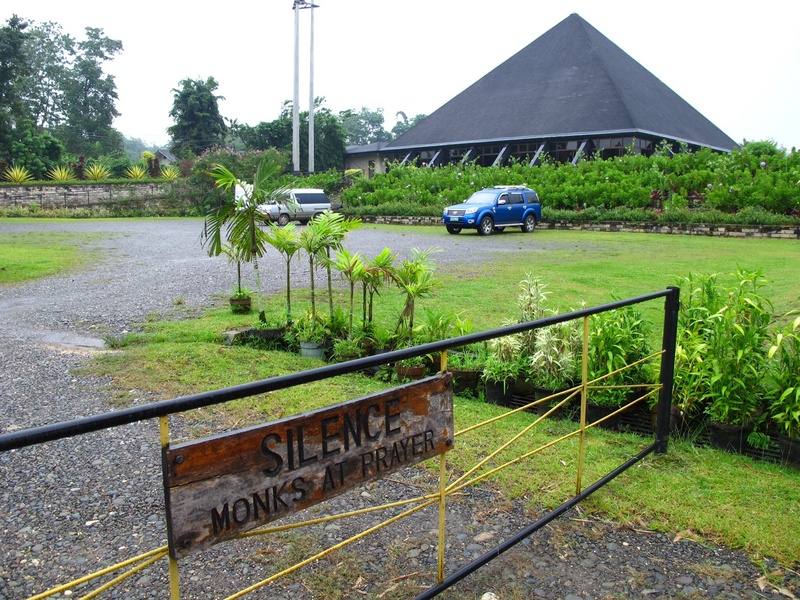 Sidetrips to Maria Cristina Falls, the Divine Mercy Shrine and the Monastery of Transfiguration in Bukidnon were soon arranged, and voila! 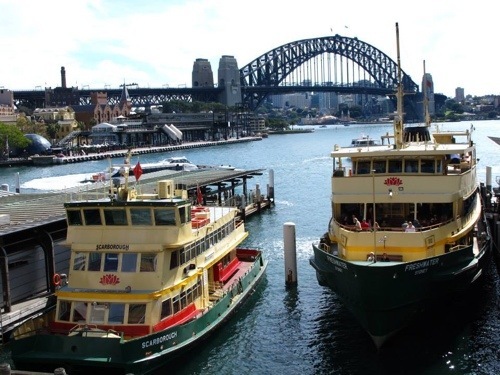 July-August till the first week of September found me in Sydney, Australia. Absolutely unplanned, but I needed to be there for my eldest sister and only surviving member of my immediate family to deal with her health travails. Thankfully, my sister beat the odds so it was a good celebration after 5 weeks of ordeal. God is truly good and merciful. Sydney. Not exactly on travel mode. Before long, I’m back home. This time, eager to experience a local festival. 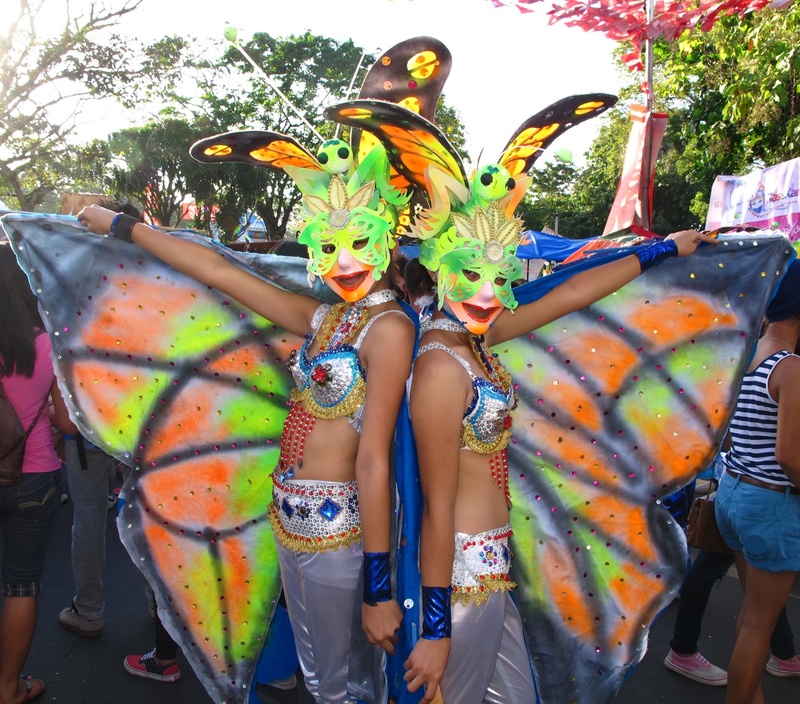 The MassKara Festival in Bacolod was timely as kin based abroad arrived to join me in celebrating a milestone in my life. Six–oh! Soon after the MassKara frenzy, we were partying on a safari theme, and moved on to Seoul, Korea for an extended celebration. Phew! 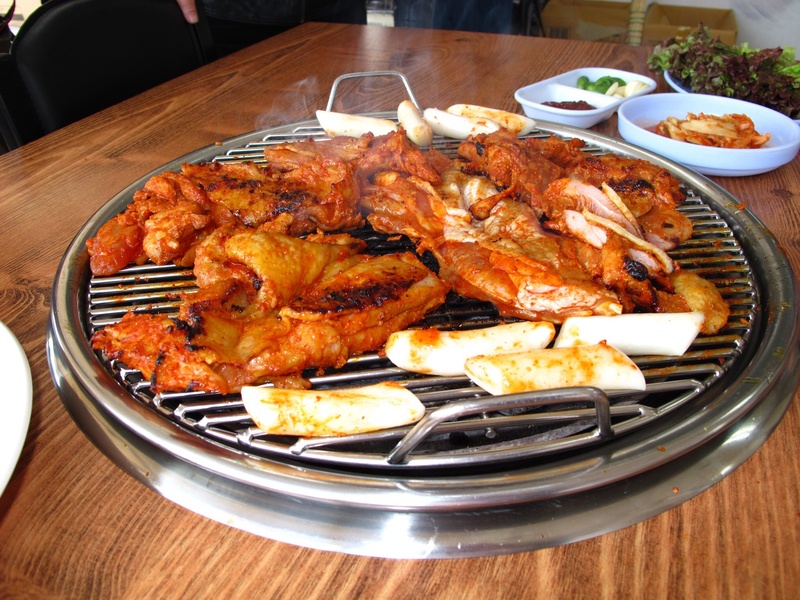 In seoul, we feasted on Korean food like there was no tomorrow. And since November, I’ve called Madrid home. Certainly a break from tradition (and the rest of the family) to spend Christmas and New Year’s here in the midst of winter. It’s a great experience for me to hear Misa de Gallo — complete with singing of Christmas carols (in Spanish of course) in a country that christianized us and passed on many of its traditions. I have grown accustomed to lunch at 2pm and dinner at 9pm. No siestas for me. Yet. But Misa de Gallo at exactly midnight, Noche Buena at past 1 am till 3 am is a tad difficult. Many Madrileños celebrated till 5am. No wonder Christmas mornings in Spain are very quiet and peaceful. Everyone is still on bed! A couple more things. Christmas here is more about BELENES. 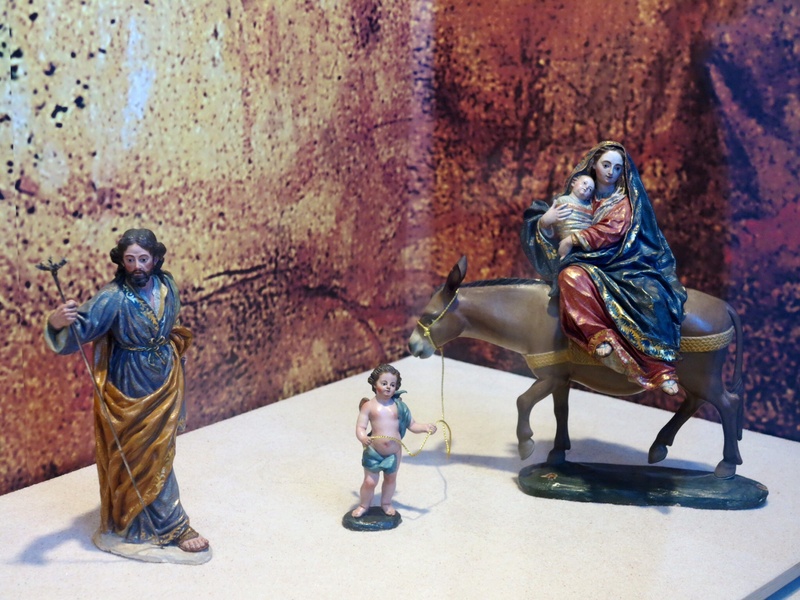 There are Nativity Scenes in churches, museums, palaces. The center of attention is the Child Jesus. Not Santa Claus or a Christmas Tree. And gift-giving? NOT on Christmas Day. Rather, it’s on the Feast of 3 Kings who introduced the idea of gift-giving. The kids have to wait. Feliz Navidad! Spain. *sigh* One of the top items on my bucket list. Happy 2014, and here’s to more adventures! WOW!! Madrid.. sigh! wish you more travel this year! cheers! Gracias! More adventures for you too, Cristeen. 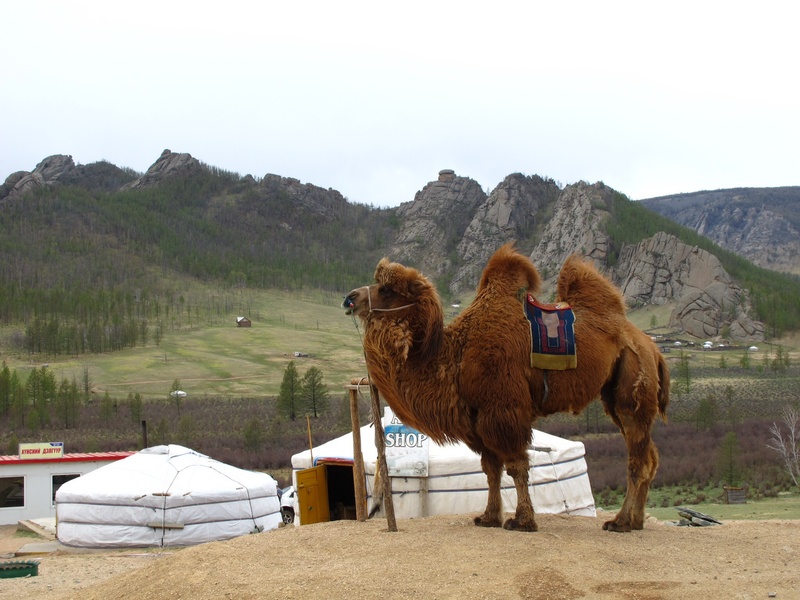 Mongolia…one of my dream destinantions!